Artisan Pools offers Omaha swimming pool retail services including all the products that pool owners need to keep their pools in top condition. 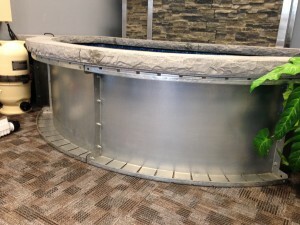 From Omaha hot tubs for sale to full lines of swimming pool chemicals, we stand by the quality of each and every swimming pool product we sell. The professionals at Artisan Pools offer professional insight and advice to determine which pool chemicals, extras and hot tub products are perfect for your pool. 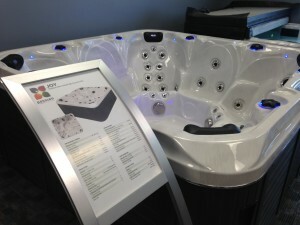 Passion Spas are design for relaxation, therapeutic and entertainment needs. The spa seats and lounges are ergonomically designed provide maximum comfort and enjoyment.Massage jets deliver a range of massage types designed to meet your individual therapy needs. 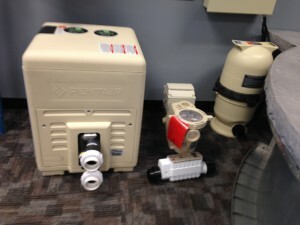 Pentair pool equipment products are expertly engineered and crafted with pool and spa owners in mind. Artisans Pools has hand selected reliable, technologically advanced, and energy-efficient pool products. 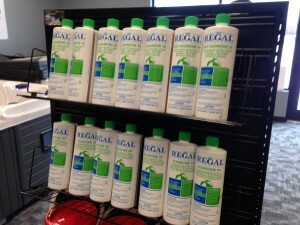 Regal® Pool Care Products provide everything a pool owner needs to revitalize and maintain their backyard oasis. 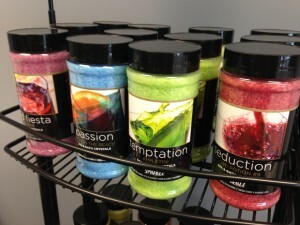 See our full line of Regal stabilized sanitizers, shock treatments, and professional-grade algaecides. 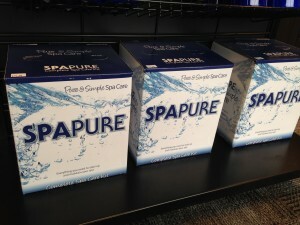 Artisan Pools cares a wide variety of Spa Pure spa and hot tub chemicals including balancers, sanitizers and oxidizers. Take your spa experience to new heights with Spazazz’s unique blend of high quality, long lasting aromatherapy products.